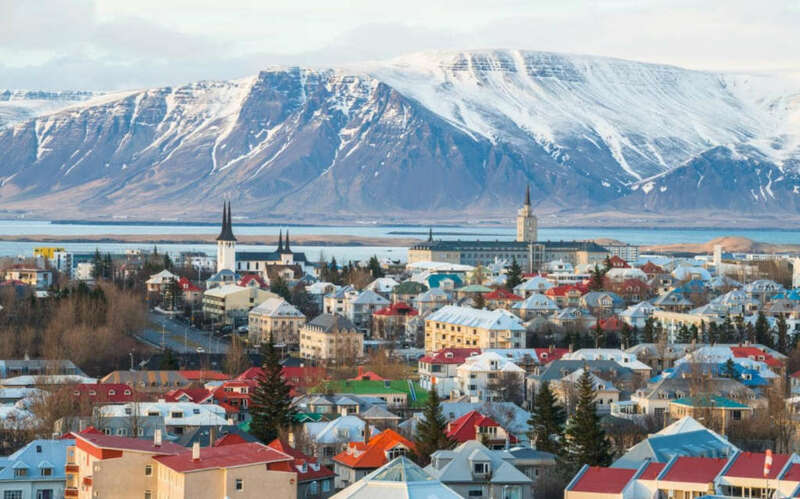 Iceland has more options and resources for travellers with disabilities than ever before. You can become familiar with the famous sights of the capital, with great options for adventure and relaxation. If you are interested in spending a few days on a tour in Iceland at a leisurely pace, this is the perfect accessible travel package for you. This package includes 4 nights in an accessible room, with breakfast in a central, wheelchair friendly hotel, along with private transfers to and from the airport.